Our vision of keeping kindness at the heart of our care underpins the ethos of our entire organisation. From our wonderful teams who care for our residents like they were members of their own families through to our senior management team – we are all here for the same reason. We are committed to ensuring our residents, who choose Sanctuary Care to support them in their later years, are able to live happy and contented lives full of wonderful experiences and memories. This is achieved through our dedication to recruiting the right staff who are supported to build rewarding careers with us, investing in our care homes and working together with our residents and those closest to them to deliver care and support in a way which shows true kindness at the heart of our care. While being a carer for a loved one is something many people take great pride in doing, carers can find themselves both physically and emotionally exhausted at times. As part of our respite care campaign, we take a look at the importance of respite care to enable carers to take a break and have some much needed 'me time'. At Sanctuary Care we recognise meal times have always been a focus for residents in our homes which is why we invest in fantastic chefs and catering staff who can deliver delicious, nutritious menus and create an enjoyable dining experience for our residents. 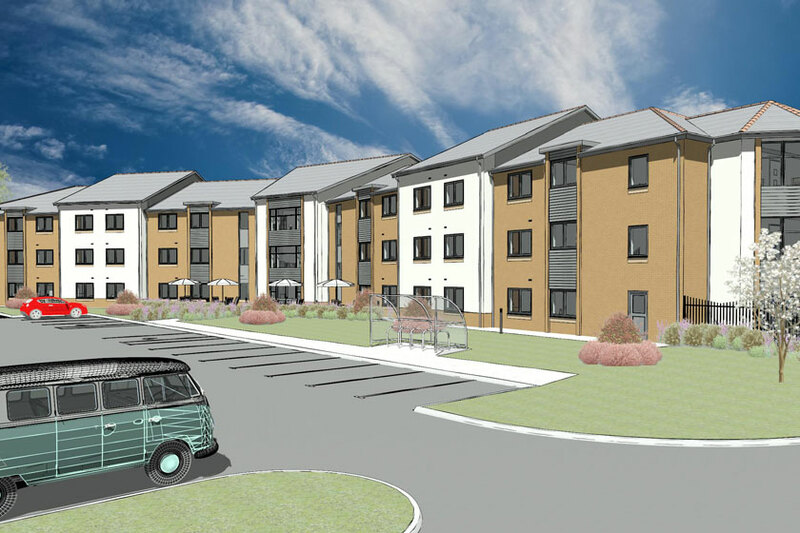 Find out more about Briggs Lodge Residential and Nursing Home in Devizes, offering Residential, Dementia and Nursing Care. By joining us, you will have the opportunity to brighten our residents’ days and enjoy a wide range of job benefits and career opportunities. 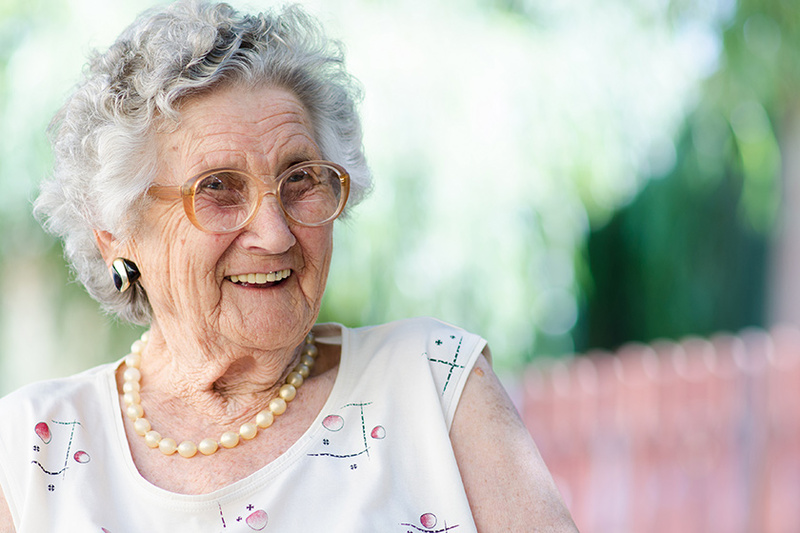 Brian's story: spending my future years living under the same roof as my beloved wife, Joan. In the summer of 2015, Brian decided to move into Sanctuary Care's Yarnton Residential and Nursing Home so he could live under the same roof as his loving wife Joan, spending their future years together as husband and wife.